For ski rental in St Lary, trust our 2 shops Skiset to meet your needs and for the comfort of your stay. 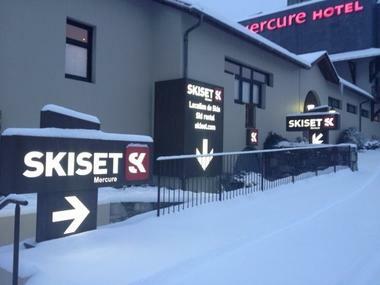 Located at the Mercure hotel in the Village, 50m from the gondola lift, Skiset Mercure is ideal for direct access to the slopes. 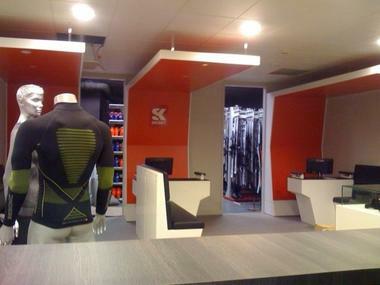 A wide range of accessories is offered as well as the Skiset Express service. 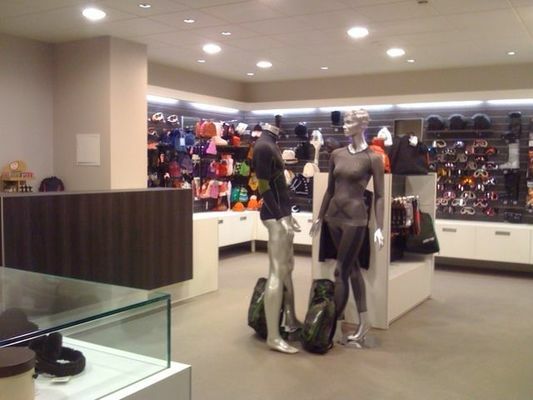 Take advantage of the know-how of this store near your place of residence.